There are 36 blog entries for January 2012. With only a fraction of films directed by females, Femme Film Texas aims to give young girls a chance to do exactly what the boys do. Femme Film Texas is a week-long program in South Austin that puts advanced film equipment into the hands of young girls, grades six through twelve, allowing the girls an opportunity to build confidence while working hard toward a common goal. Through Femme Film Texas, they are given the opportunity to express themselves through the art of filmmaking. South Austin is one of the easiest date night destinations in Austin, as South Congress Avenue, affectionately known as SoCo, provides over a mile of dinner destinations, shops, coffee stops, and entertainment for couples wanting a date that is both fun and romantic. Branching off of SoCo also will lead date night adventurers to Austin legacies and beacons of Austin’s much-loved “quirky” culture. Austinites who live in nearby neighborhoods like Olympic Heights or Circle C have the easiest access to South Austin’s array of popular businesses, and an Austin realtor can help scout an Austin home for sale that would put you in the center of the South Austin action. On January 12th the Austin Board of REALTORS® announced Brian Talley of Regent Property Group, LLC as one of 22 members accepted into its elite Leadership Academy. Would you consider contributing to a national time capsule of sorts to preserve your family’s priceless stories? 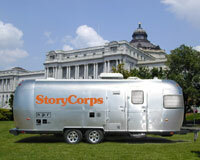 StoryCorps, a nonprofit organization that records personal stories, has rolled into Austin. StoryCorps takes everyday conversations from everyday patrons of the city, records them, airs them on NPR, and makes a second recording to be archived at the American Folklife Center at the Library of Congress. The airstream trailer complete with small recording studio is parked at the Bob Bullock Texas State History Museum and will be there until February 6, 2012. The recording appointments are open to anyone who wants to share their story, from Eanes ISD children and their mothers to Avery Ranch residents. Book People, on first glance, may appear to be a local version of a Barnes & Noble. 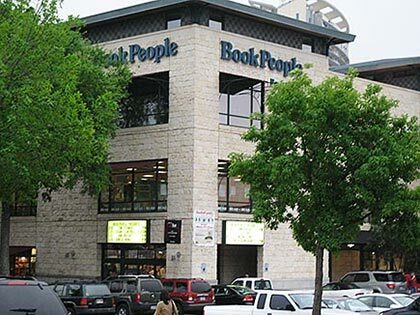 On closer inspection, though, the handwritten recommendations from staff beneath hundreds of books, the multitude of signed editions by authors who drop in to visit or speak, helpful fellow book worms with nametags around every shelf, an appreciation for local authors, and the quirky preferences of Austin readers, all make it clear that Book People is not an ordinary book store. It can be agreed upon that 2011 was a wonderful year in Austin. 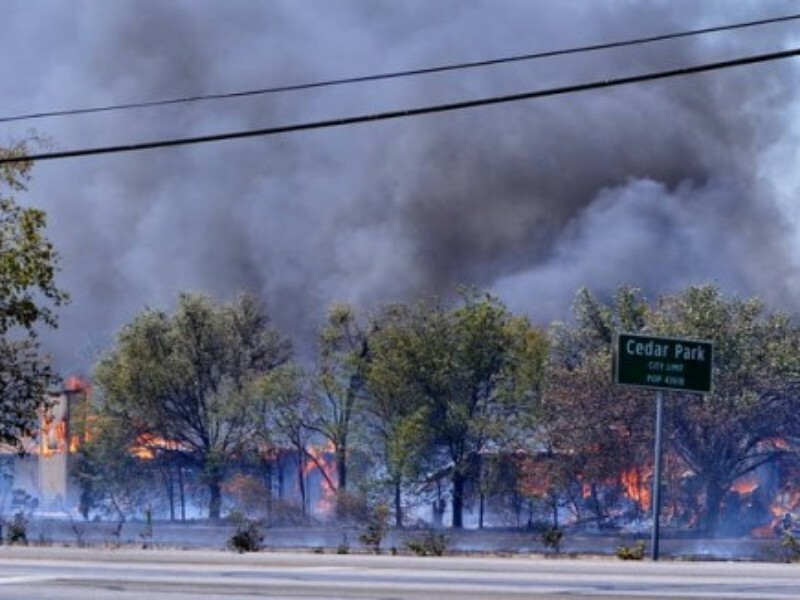 Although there were fires that ravaged the Steiner Ranch neighborhood and a great part of the outlying Austin area, Austinites came together to help those in need. 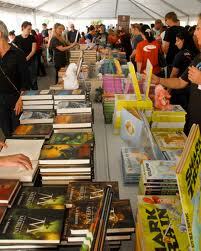 2012 is coming in fast already, and there are many events to look forward to in the coming year. The annual SXSW festival is going to be even bigger and more attractive than in previous years. The number of bands playing is too numerous to count – in the thousands - and with basically all the Downtown Austin venues involved in the annual weeklong event, the entire city will be crawling with out-of-towners and music fiends alike. 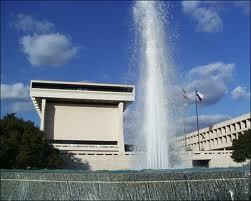 LBJ Library, located on the University of Texas campus in Central Austin, is getting a makeover beginning March 1, 2012. The redesign focuses on highlighting legislation that President Lyndon Baines Johnson, for whom the library is named, pushed through Congress, much of which we still use today. Library Director Mark Updegrove said, "We want people to see the difference this man made to their lives, why it's important to know about this president who reigned in the White House almost half a century ago."